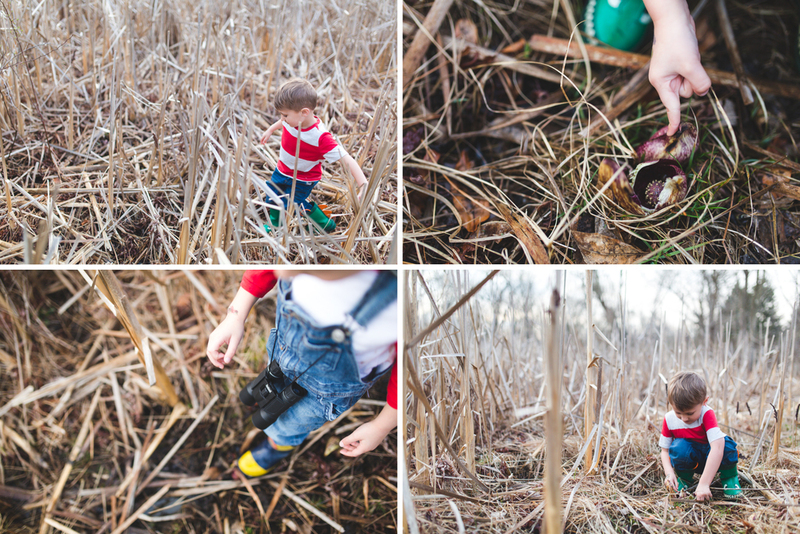 I am so excited to launch my Childhood Unplugged Sessions to document children in nature. I want to capture children at play, exploring, discovering, wondering, taking awe at their natural environment. These are fun sessions that we will style together, choose a location that is comfortable for the family and children's ages, and get out together with our rain boots and play clothes on! Children have a natural curiosity and these sessions allow them freedom to engage in nature without worrying about performing or posing for the camera. If you are a family that enjoys the outdoors, please consider booking a child or family session with me to capture this amazing connection with nature. I have so many great locations in mind for these and we are lucky to live in an area filled with natural playgrounds. Childhood unplugged sessions last about one hour, preferably shot the hour before sundown. Lehigh Valley Lifestyle Newborn Photographer: Welcoming Baby Stella!